At Diabolica, we dont take ourselves too seriously, just our wines! 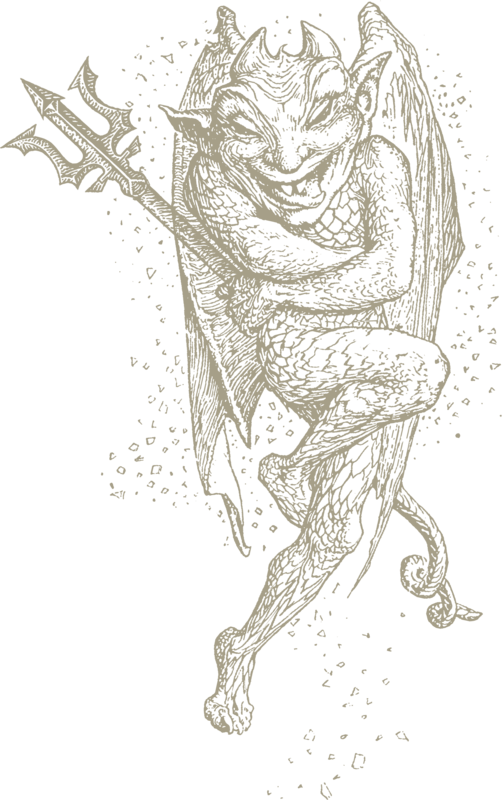 We are all about devilishly delicious wines that are big & bold blends. We celebrate the free spirit inside all of us. The one that likes to bend the rules. We find limitations a bit constricting. Its the playful devil side of our personalities. 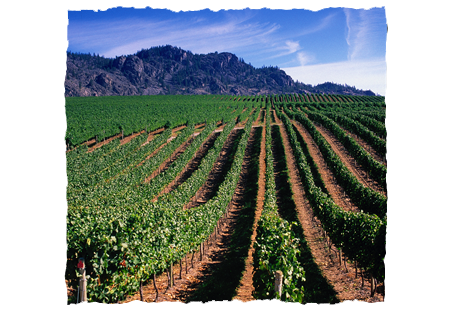 Our winemakers unleash their creativity and blend away to their hearts content without constraints or strict rules. The only objective? Delivering über delicious wines that tempt your senses and satisfy you. 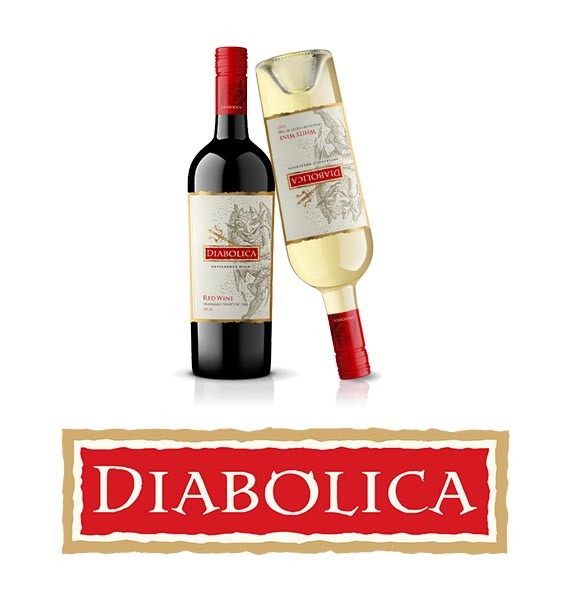 To stay in touch, follow us on Instagram @diabolicawines. Be Tempted. Are you legal?